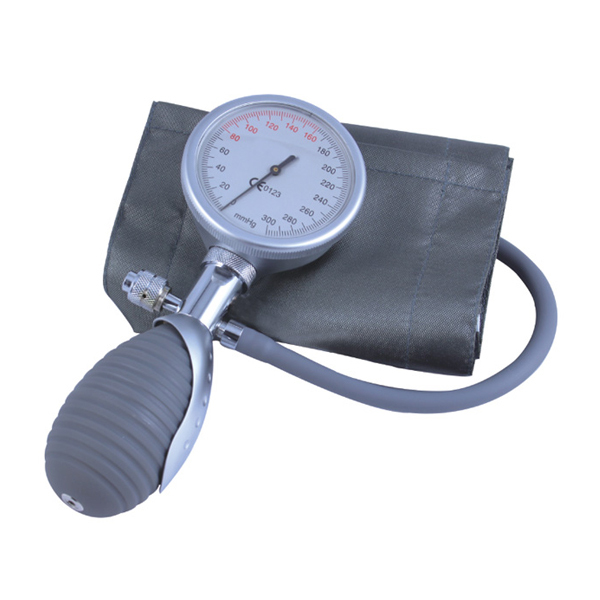 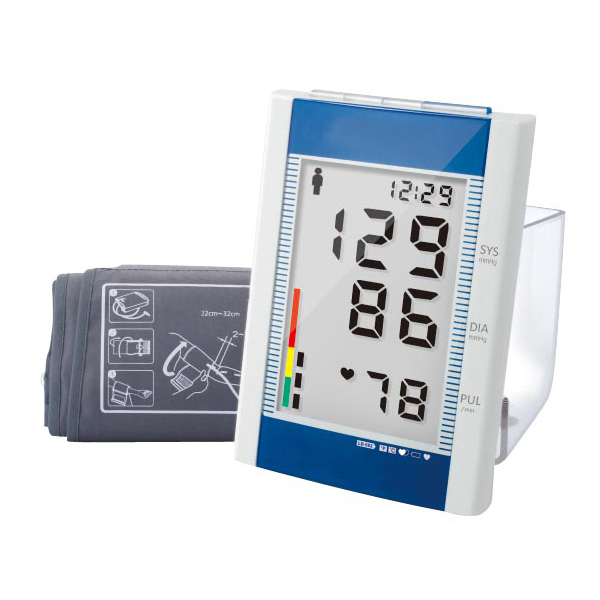 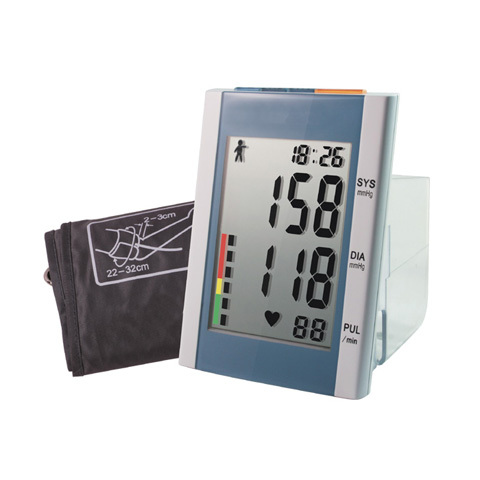 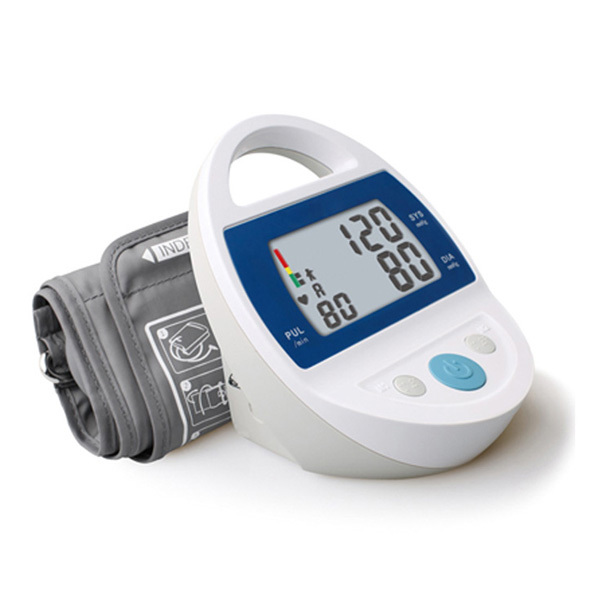 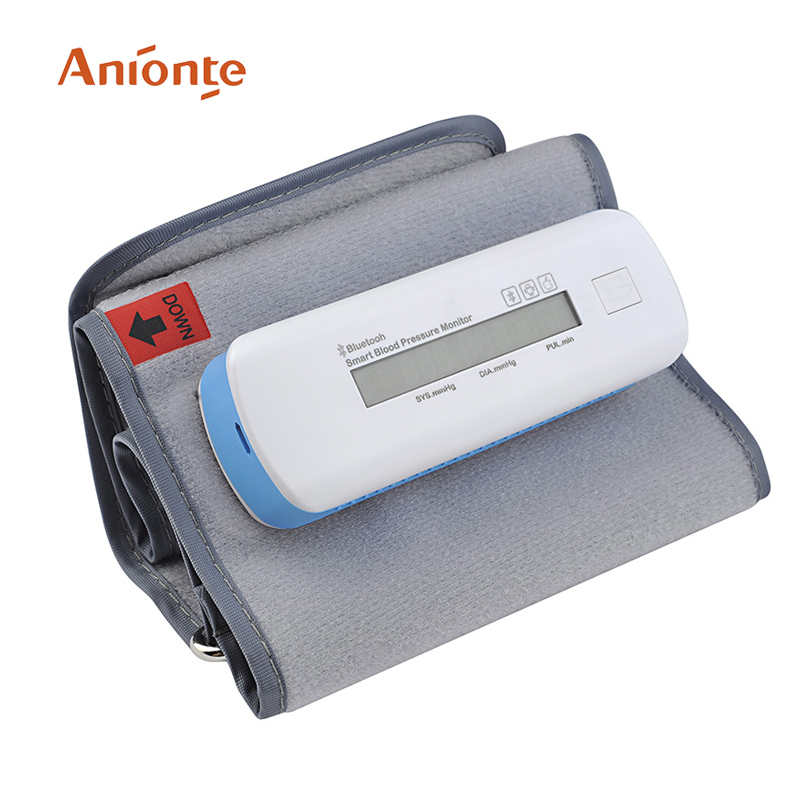 Arm blood pressure monitor with WHO blood pressure classification indicator and Date/time display. 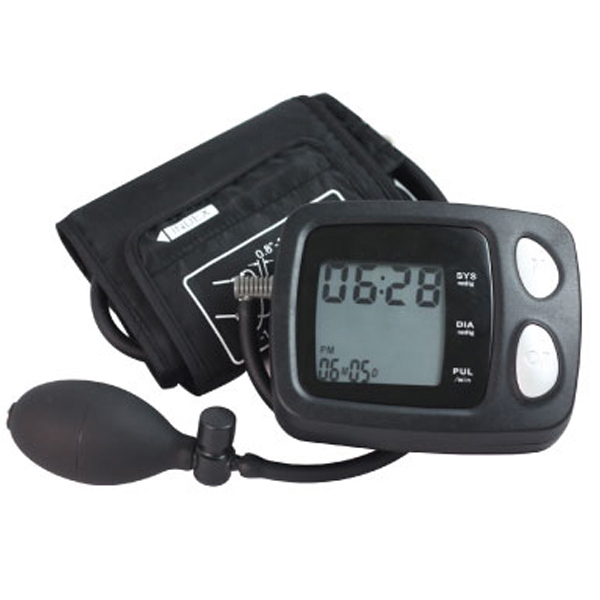 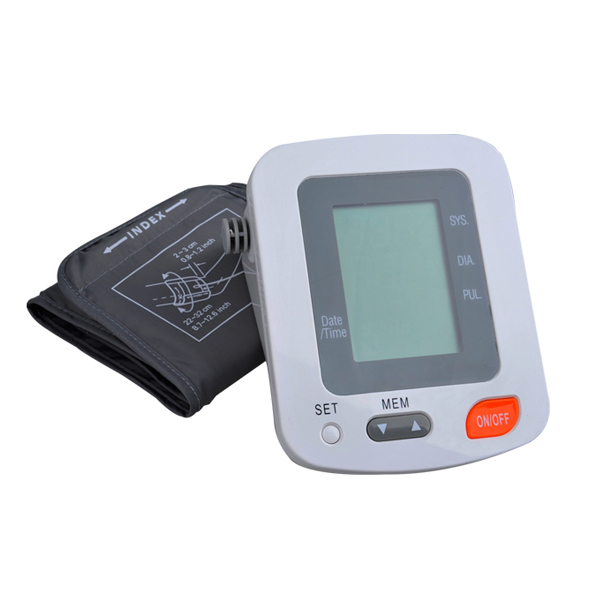 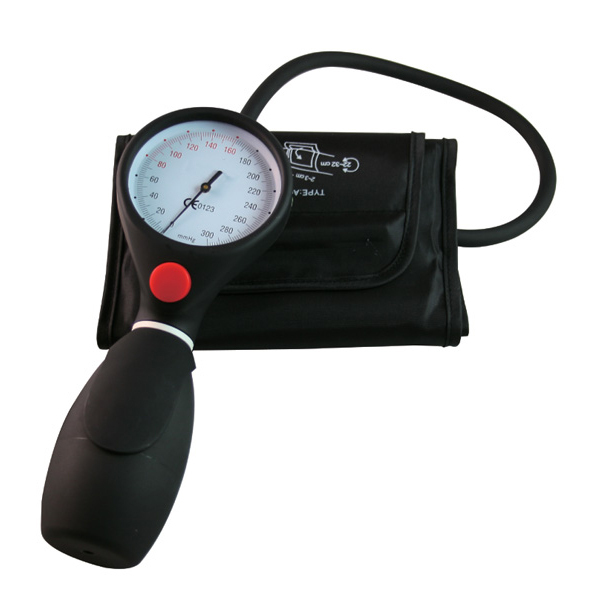 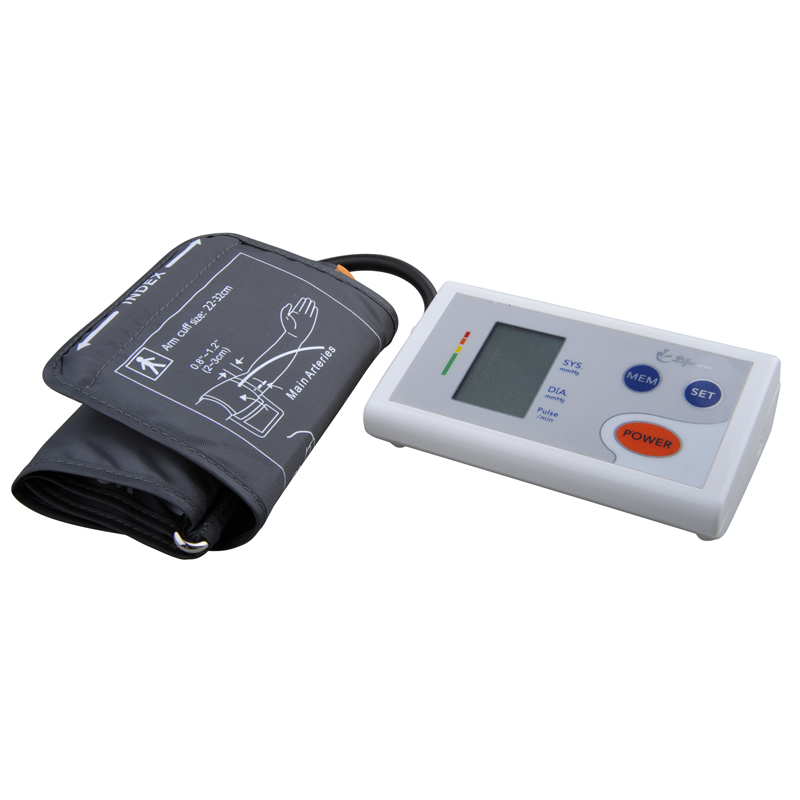 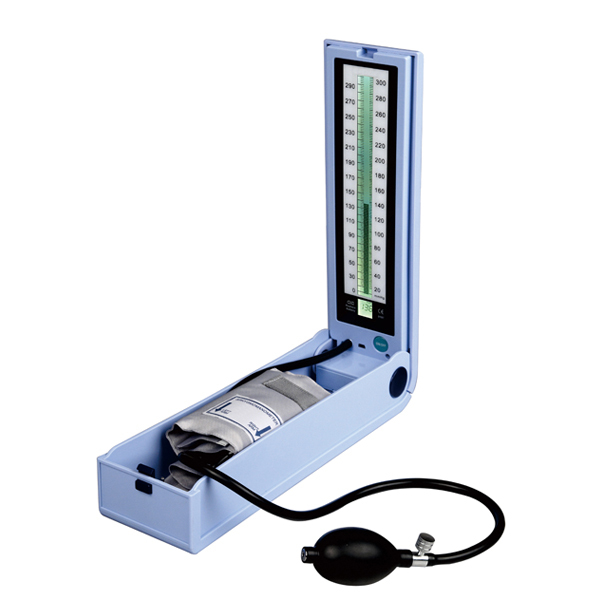 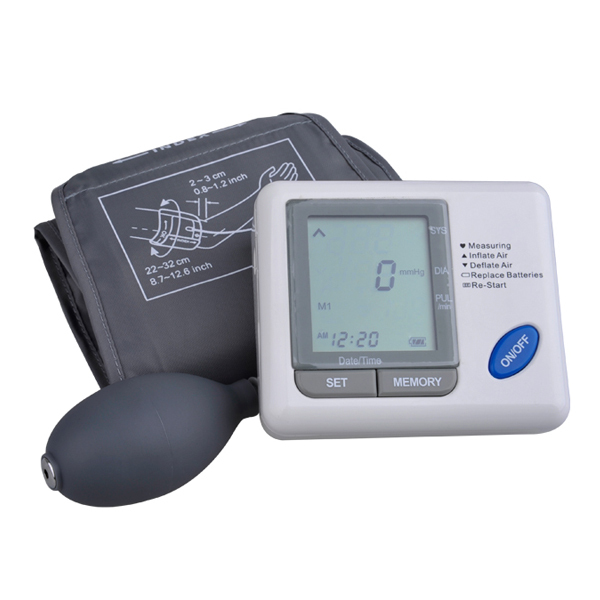 Arm Blood Pressure Monitor with 33sets(3 terms)or 99 sets memories. 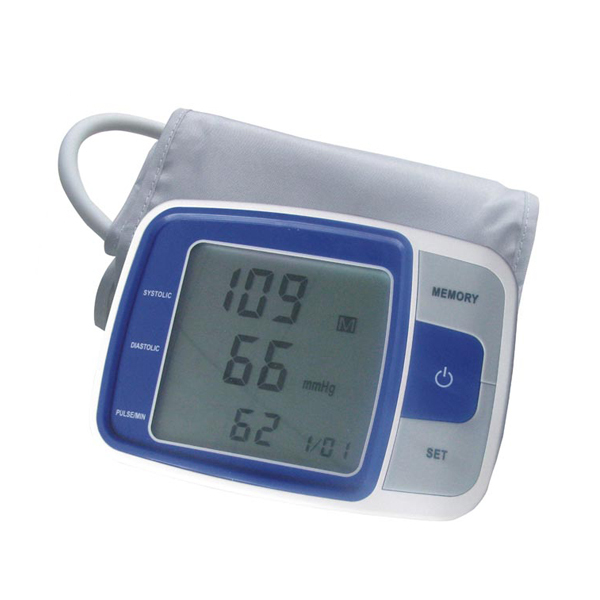 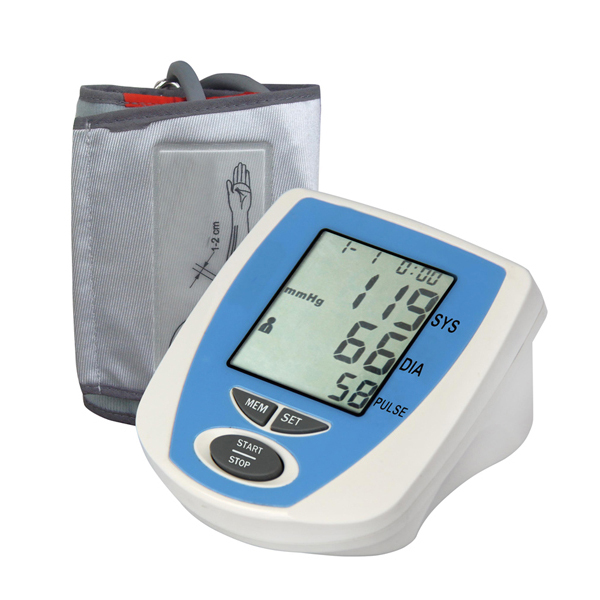 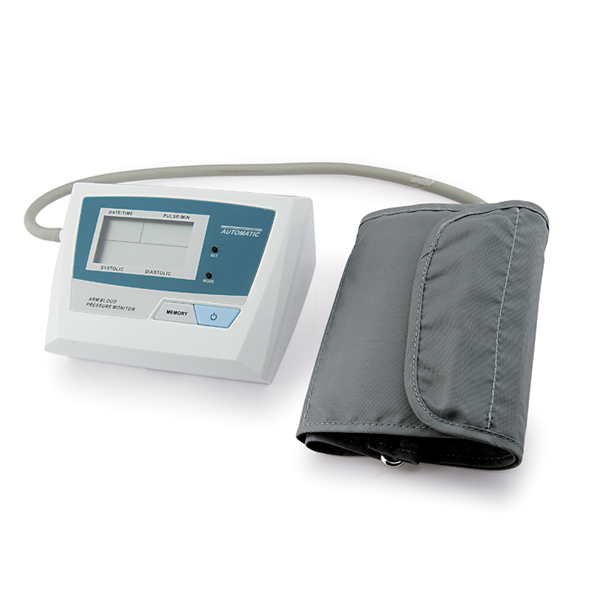 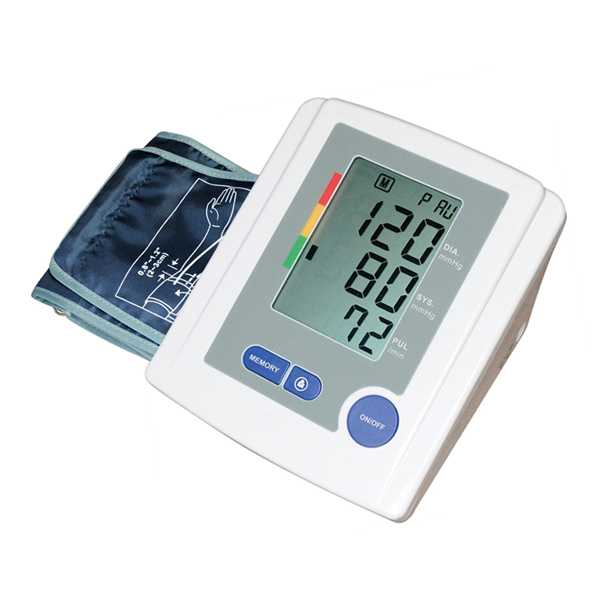 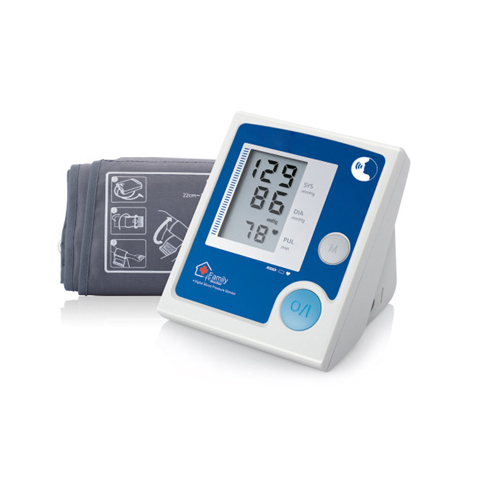 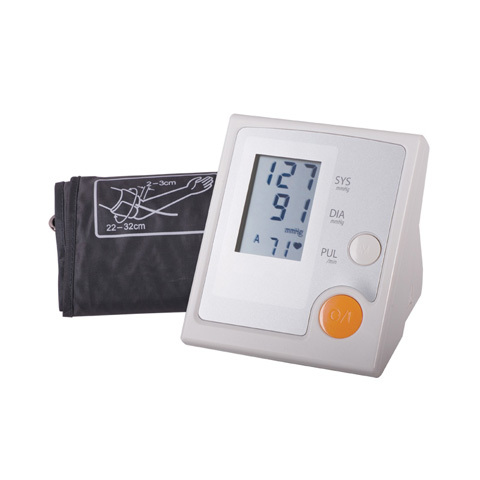 Arm Blood Pressure Monitor with Big digital screen and Automatic power off. 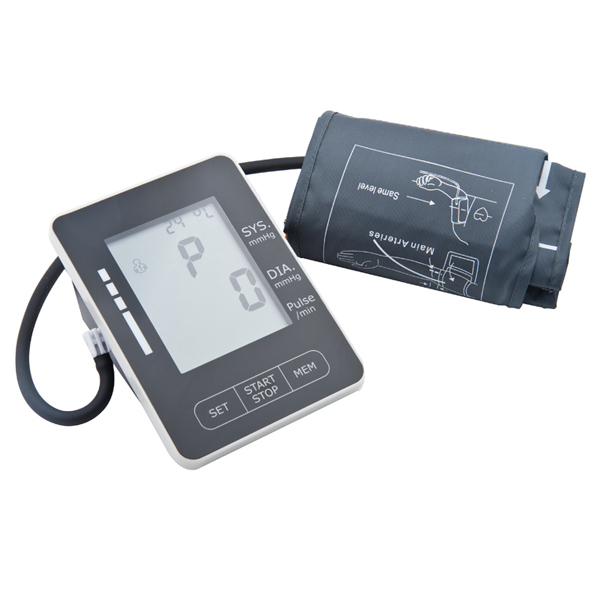 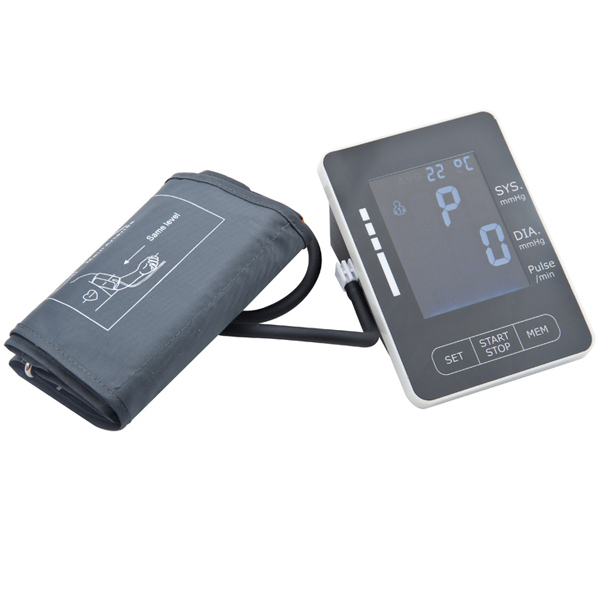 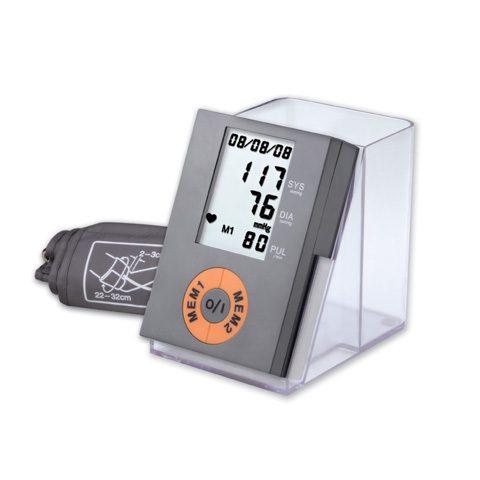 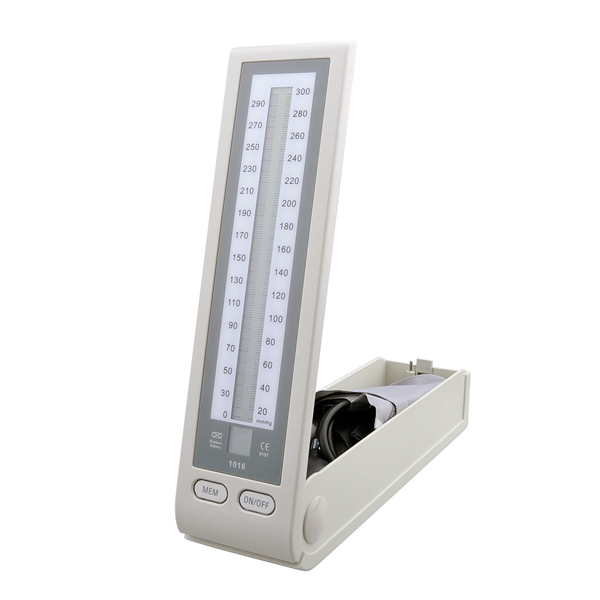 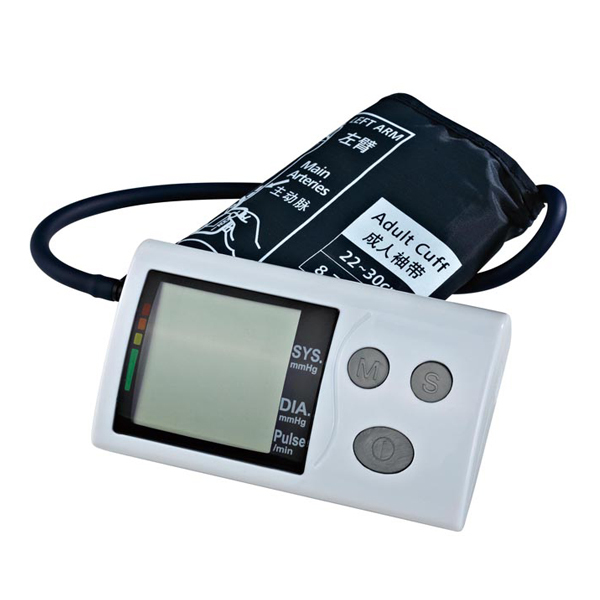 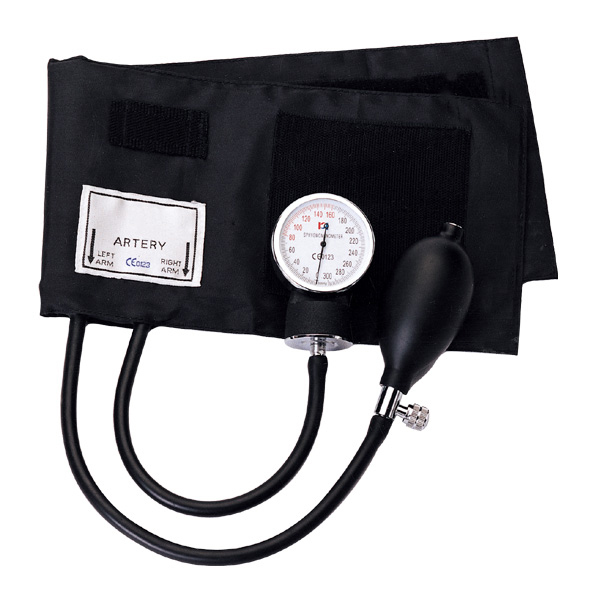 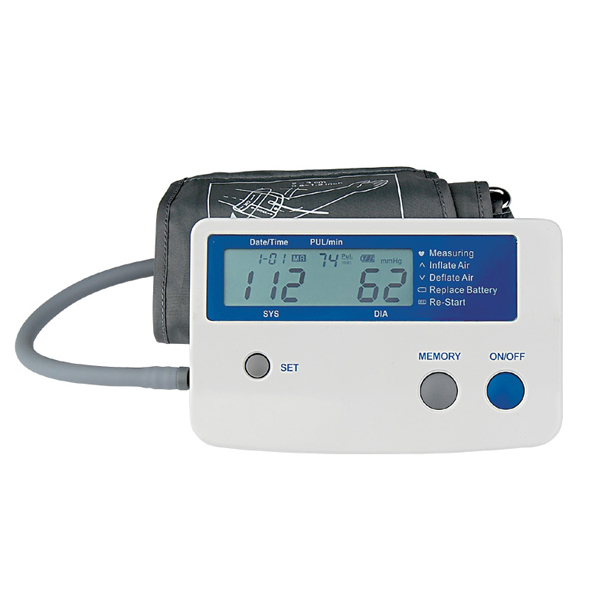 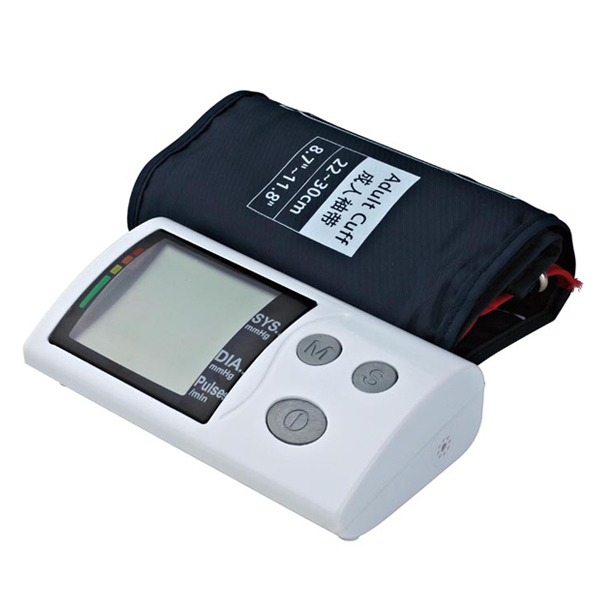 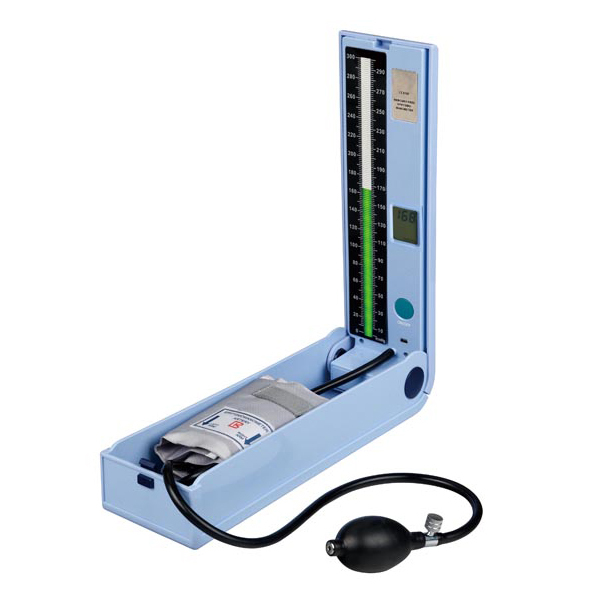 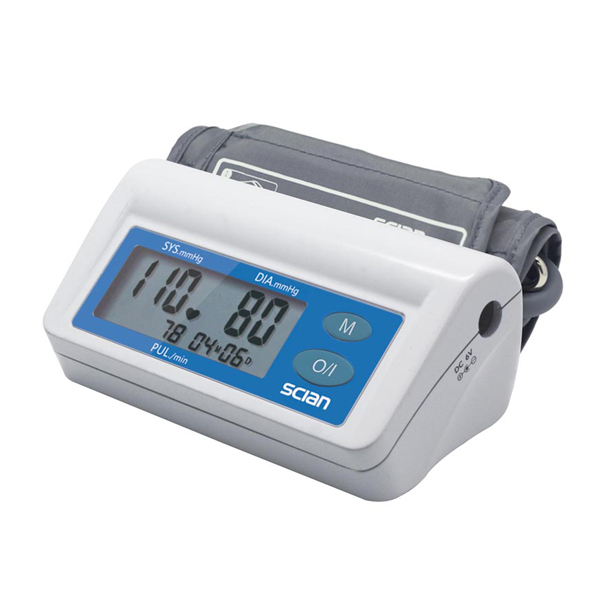 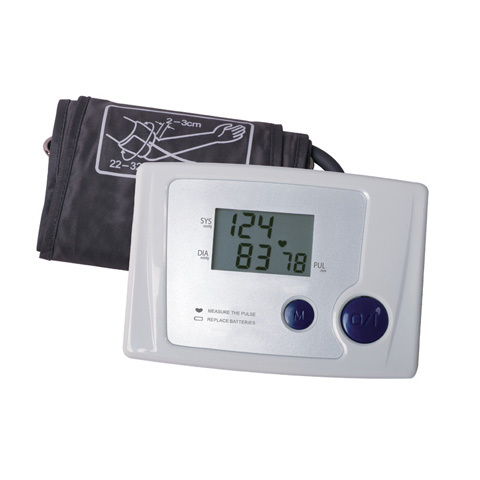 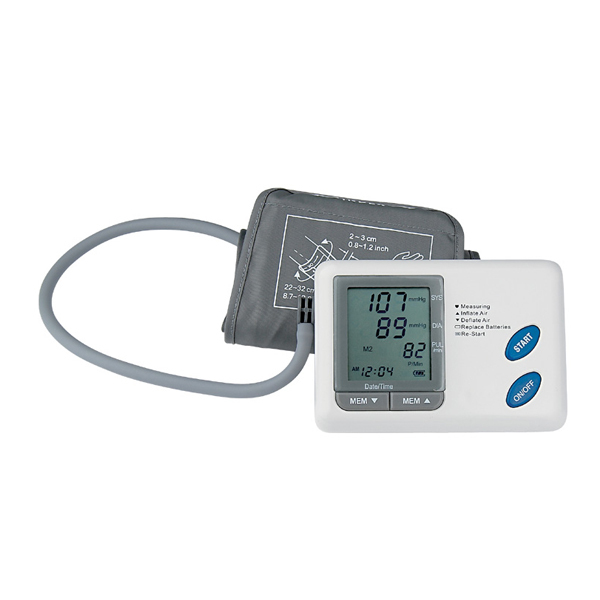 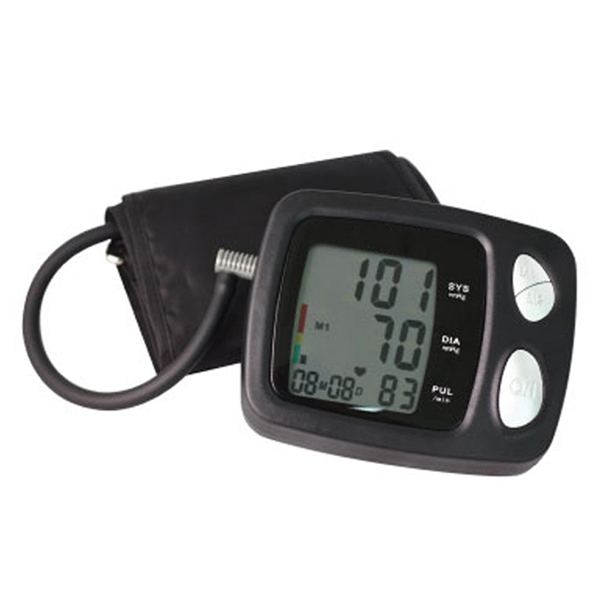 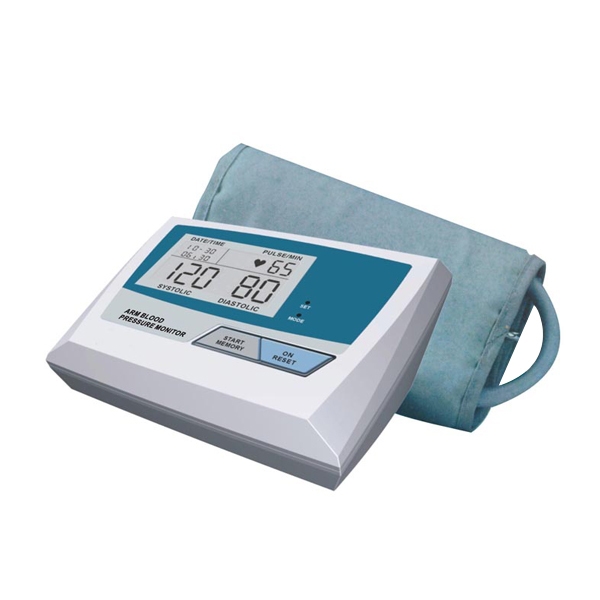 Arm Blood Pressure Monitor with 2 x60 sets of memories and 4 “AA”×1.5V or AC Adapter operated.